Exotic and vibrant one of the Beautiful Valley of the World. 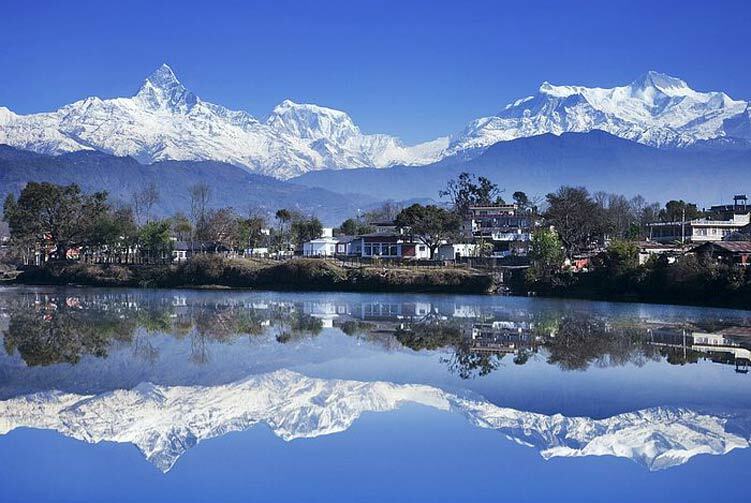 Pokhara is the most picturesque of all cities in Nepal given its location and natural wonders. 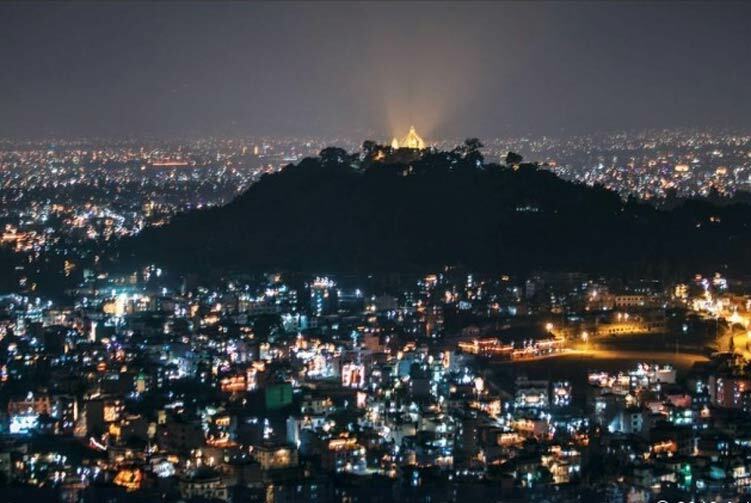 The fact that the city lies on the lap of stunning Annapurna range and is beautifully adorned with lakes and other natural wonders makes Pokhara the most beautiful city in the country. 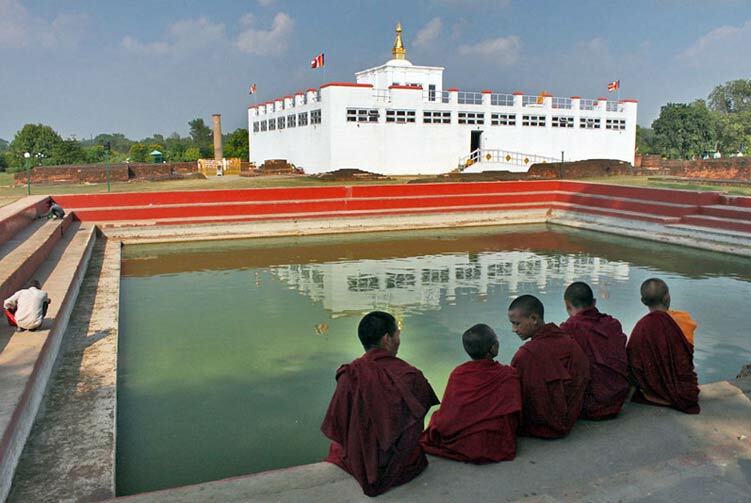 Our Pokhara Day Tour takes you to explore such wonderful places in the city. First the tour starts really early in the morning to drive to Sarangkot for a sunrise tour. The drive is of about half hour on a winding road up the hill. A panoramic and close up view of the Annapurna range with Mt. Fishtail standing right in front of you welcomes you at the sunrise point. Enjoy and take pictures of the sunrise and its hues having colorful effects on mountain peaks. Later, drive back to Pokhara to have breakfast. After the breakfast, there is a tour of wonderful places in Pokhara. The tour starts with boating trip on Lake Fewa to cross it for a beautiful hike up to World Peace stupa. The hiking up is about 45 minutes through forest and with the view of lake, city and mountains. Once you reach the Stupa, you can again have panoramic view of Annapurna range. You can also enjoy the view of Lake Fewa and Pokhara valley. After some time you will hike down to Davis falls, another half hour of hike down. Visit Davis falls, Gupteswor Cave and Tibetan refugee camp. After lunch at Lakeside, drive to Hemja monastery for a peaceful immersion into the spirituality of the monastery. Participate in their daily prayer ritual and experience the spiritual vibrations and energy. Private transportation on day tour. English speaking tour guide with all expences. Applicable Entrance fees at all World Heritage site. 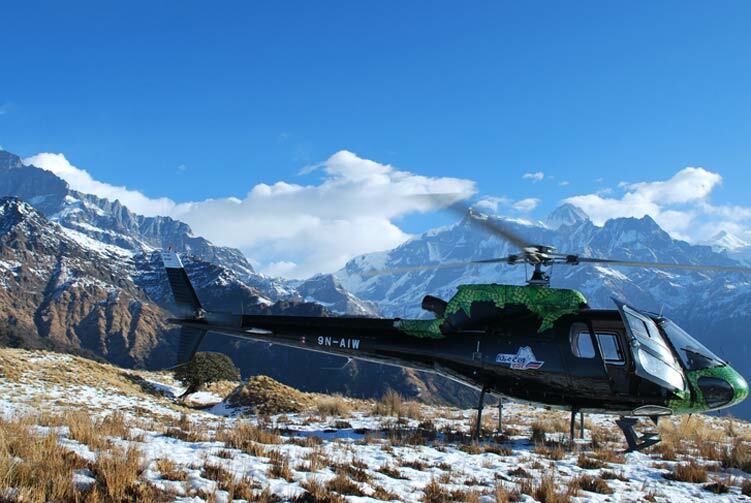 We offer you the best price guaranteed for Pokhara Private Day Tours Tours.